Call Ant Today For a Free Quote! 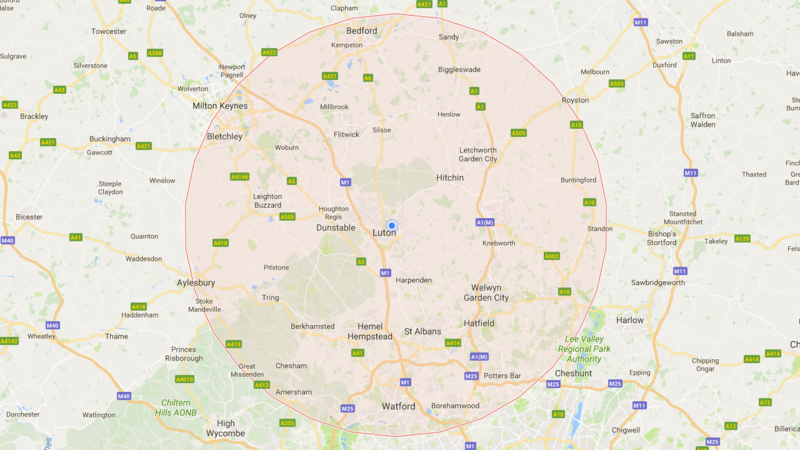 Welcome to Ants Locksmithing, a local locksmiths company situated in Luton and providing an excellent service to the town and the surrounding area. Our locksmiths are trained to the highest standards and their work is always second to none. 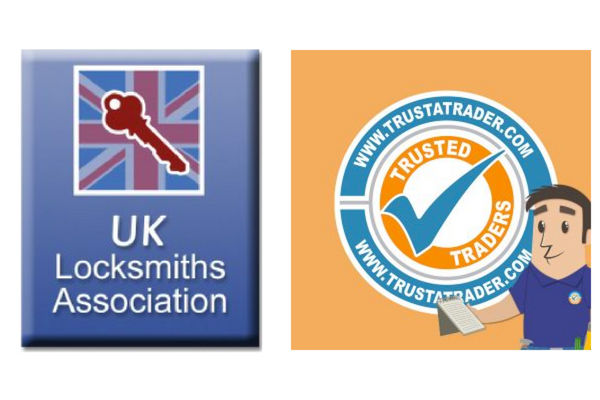 We have been established for many years, have a very good locksmithing reputation within Luton and the local community. We offer a domestic and auto locksmith service to our customers at their location. Usually we can be with you within 20 minutes if not less and our prices are very competitive. If you seek an emergency or are after a quick quote then why not give Anthony a call directly on his mobile for a prompt response. We won’t waste your time. Get straight through to our highly trained locksmiths for expert advice and immediate quotes. No cash? No problem. With our secure mobile payment solution, we accept all major debit and credit cards on location. We promise to provide upfront pricing with no hidden fees. You will know exactly where you stand before work begins.